When you need fast, efficient, quality auto glass services, choose the best in the business: Glass Specialty WLC. Employing trained and certified glass experts, we serve the entirety of Western Illinois with reliable service. 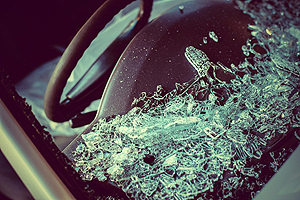 Whether it’s a new windshield you need or a repair, we can help whenever pebbles, vandalism or accidents are the culprits. We know finding a crack or fracture in your auto glass is unpleasant. But when the inevitable occurs, depend on our experts to address the situation as quickly and efficiently as possible. There are many instances that can result in auto glass cracks. You can’t stop them from happening. What you can do is get the problem addressed fast when you call us. From chips to hairline fractures to shatters, we can let you know the best course of action. If the crack is small, it may need a repair. If it’s larger or more invasive, it may need total replacement. Either way, choose us for the fast, efficient auto glass service Geneseo IL wants. We make it easy on you, visiting your home or business to assess the extent of damage to your windshield. Let our pros take care of the problem so you can get on with life. 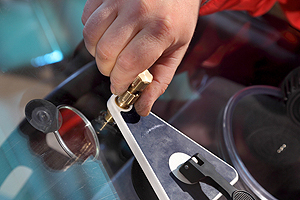 For comprehensive auto glass service in Geneseo IL, contact Glass Specialty at 309-944-0238 for a free estimate. We are based at 723 E Main Street in Galesburg, IL, open Monday through Friday from 7:30 a.m. to 5 p.m.